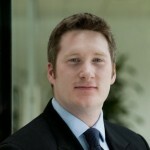 Today’s guest post in our integration series in one from somebody who knows a lot more about trends and developments than most of us together, because at Hitwise Experian James Murray must see many many stats who tell him what is going on. He takes part of that knowledge to talk about the right blend of success. Marketers have been talking about a channel shift in advertising for years now. 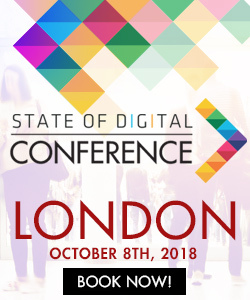 In September 2009 the Internet Advertising Bureau (IAB) announced the UK as the first major economy where digital advertising spend had superseded TV advertising spend. In some cases this has led to a complete switch of focus towards online advertising at the exclusion of all other channels. I’ve always seen this as a flawed strategy, as truly successful advertising increasingly relies on a blend of integrated marketing channels that complement and enhance one another. Integrated marketing needn’t be a complicated affair. At the basic end of the scale, distributing existing video content online has the effect of extending the reach of a TV campaign and provides a simple way to bring the content to new audiences. Office supplies chain Viking Direct for example increased its online traffic six-fold by hosting its video advert on YouTube. At the peak of traffic, Viking Direct was receiving nearly four times as many UK web visits as its closest competitor Staples, demonstrating how powerful even a modest foray into online video can be. The UK Internet population makes 785 million visits a month to online video websites, and T-Mobile is a good example of a brand that has embraced this channel with innovative content in order to drive brand awareness and traffic to its website. 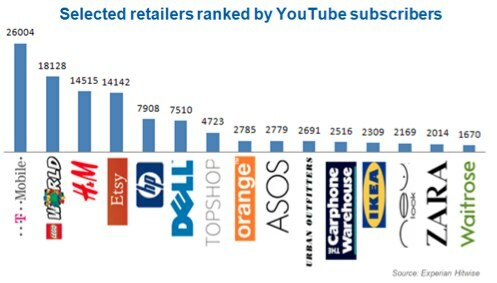 T-Mobile has more subscribers to its YouTube channel than any other retailer, and with amusing and engaging content like the Liverpool Station flash mob and the hoax Royal Wedding procession video, millions of people see the company’s video content both online and offline. At a deeper level of integration, the Coors Light advert featuring Jean Claude Van Damme is a great example of using both online and offline channels to create a truly multi-channel campaign. Coors focused on TV, social media, organic and paid search to boost the effectiveness of its beer commercial. The campaign was so successful that UK Internet visits to the Coors Light website increased five-fold in the opening week of the campaign at the end of June. As momentum for the campaign built, Coors Light saw web traffic continue to increase throughout June, July and August when the ad was shown, and people were still searching for the Jean Claude Van Damme video well into August before traffic started to dissipate. 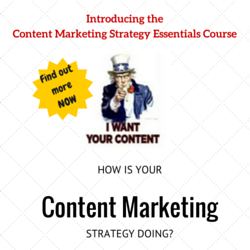 A lot of this was thanks to the joined up approach of a social media campaign which focussed on YouTube and Facebook. 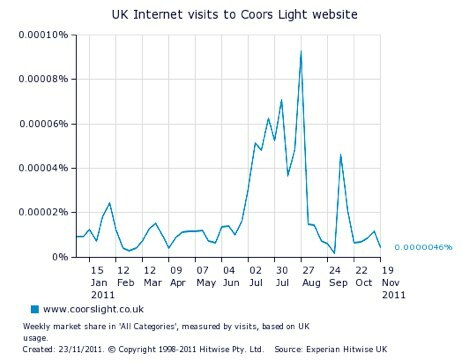 For the week ending 25 June 2011, the first week of the campaign, 28% of visits to the Coors Light website came from a social network, compared to a monthly average of just 5%. The investment in organic and PPC search required to pick up the additional brand searches triggered by the advert was also a triumph, with Google accounting for 56% of all visits during that week, up from 35% of total traffic in the same week the previous year. There is no silver bullet to successful marketing and what works for one brand is by no means guaranteed to work for all brands, but taking an integrated approach across multiple channels certainly seems to be a good way forward. Multi-channel marketing avoids putting your eggs in one basket and creates a synergy which can be hugely rewarding and ultimately profitable. In short: there’s no right blend for success. Brands have figure out themselves. The question that remains: how should brands allocate budgets to which channels and why.